Director John Alexander returns to The Look with DP John Conroy for this major new BBC drama. Amy Neil and Kate Reid lead the second block of this four parter. Red Productions chose Blazing Griffin working alongside The Look for the post on ‘Trust Me’ starring Jodie Whittaker. 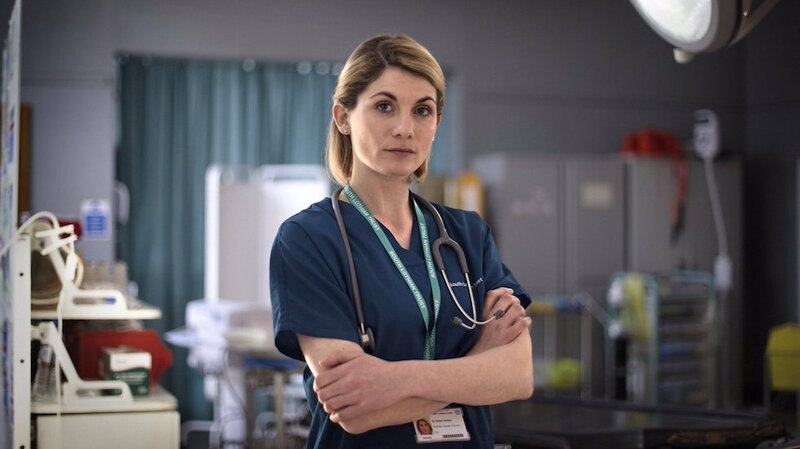 The new Dr Who, Jodie Whittaker (Broadchurch, Adult Life Skills) stars as Cath Hardacre; a hardworking and skilled nurse, who, having lost her job for whistle-blowing, is forced to take drastic measures to provide for her daughter. Out of desperation, Cath seizes the opportunity to steal her best friend’s identity as a senior doctor and start a new life in Edinburgh. Burying herself deeper and deeper in the imposter persona, she realises she could get everything she ever wanted – but with her old life threatening to destroy her fragile creation, how far will she go to protect it?